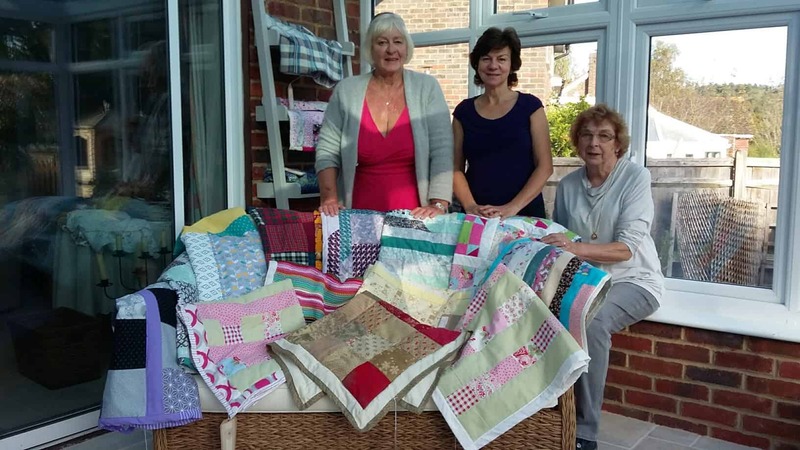 Although we are a village WI, we also have many members who live in and around Crowborough. We generally have between 30 and 40 members – enough to be vibrant but not over whelming. We pride ourselves on being friendly and inclusive. We have members of all ages with a wide range of interests. We were founded in 1921, so we will be making plans soon to make sure we celebrate our centenary in style! We keep our meetings light-hearted – after all who wants to come out and be miserable! We have speakers at most meetings – these generally feature in the early part of the meeting before we break for refreshments. We always have cakes, savouries and sandwiches, teas and coffees on offer, all kindly provided by our members. We welcome guests to join for us for up to 3 times, before they need to join. We make a nominal charge of £3 to visiting guests. At our monthly meetings, members have enjoyed a variety of Speakers, covering titles as diverse as ‘What makes a Superstar’ or ‘the number 9 bus to Eutopia’ – not a piece of broccoli in sight!. We arrange occasional visits to local gardens. We like to encourage home grown talent and sometimes to just give our members the space to get to know each other better. We enjoy a good party, our actual Birthday is in March, and so we always have a special party for that meeting. We also make quite a splash at Christmas, often involving our members as part of the entertainment. They’re quite a talented lot! Our WI also has 3 monthly ‘clubs’, the Supper Club, the Reading Group and finally the Needles and Natter group. Please come and see for yourself. If you require any more detail please contact our Hailsham HQ – they will be able to provide you with the Contact details of our President or Secretary.